This item in Kitchen & Houseware category was first added to our catalog on 08-17-2018. 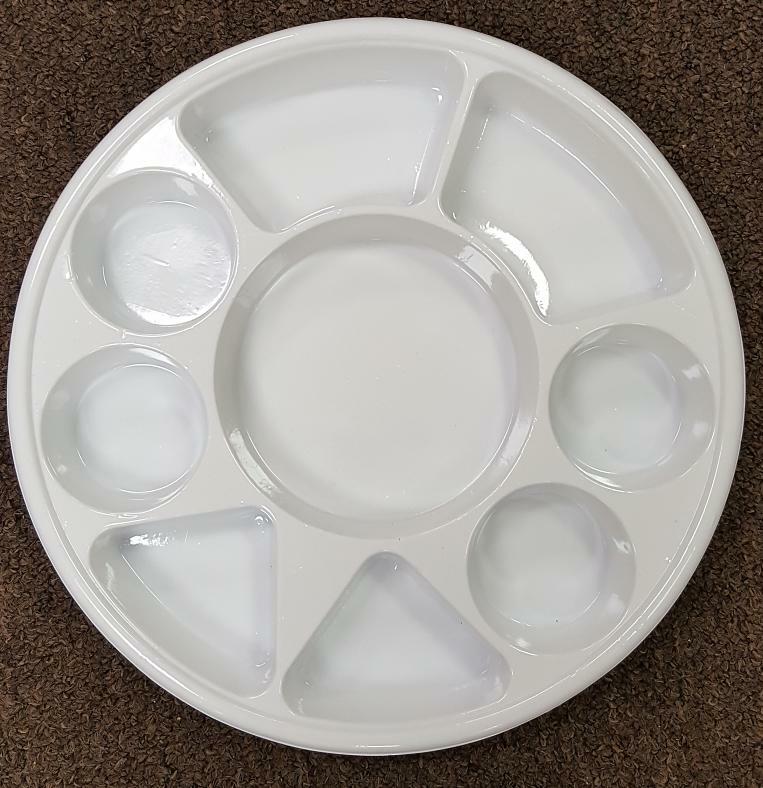 Buy White 9 Round Compartment Disposable Plastic Plates - 100 Pcs, sold & shipped by Mahavir Wholesale where you can shop online for Grocery Products of India - Patanjali, Chai, Henna & Beauty Items. 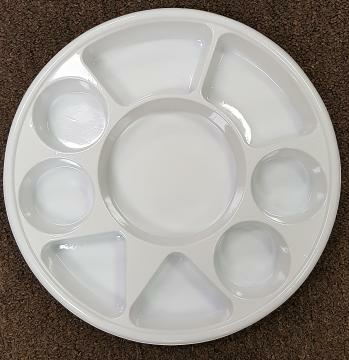 This Disposable Compartment Thali collection has been tagged as Houseware, Sectional Plates, Mahavir, Disposable Compartment Thali, Restaurant Supplu, Wedding Party Langar Plates.